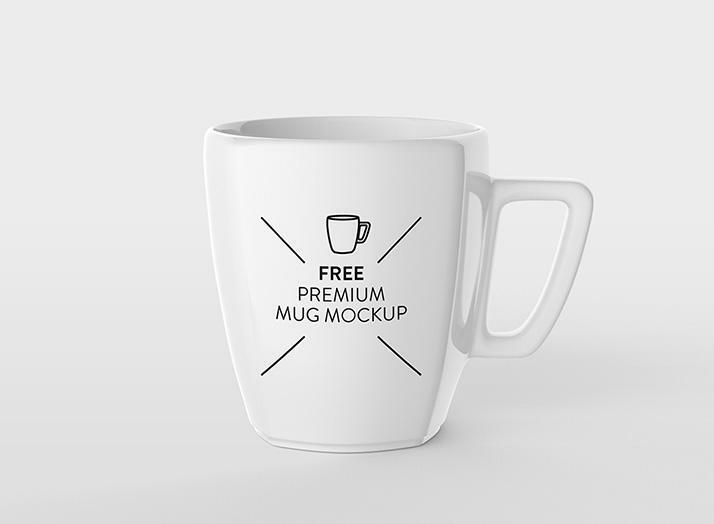 Free Clean White Ceramic Coffee Mug Mockup. 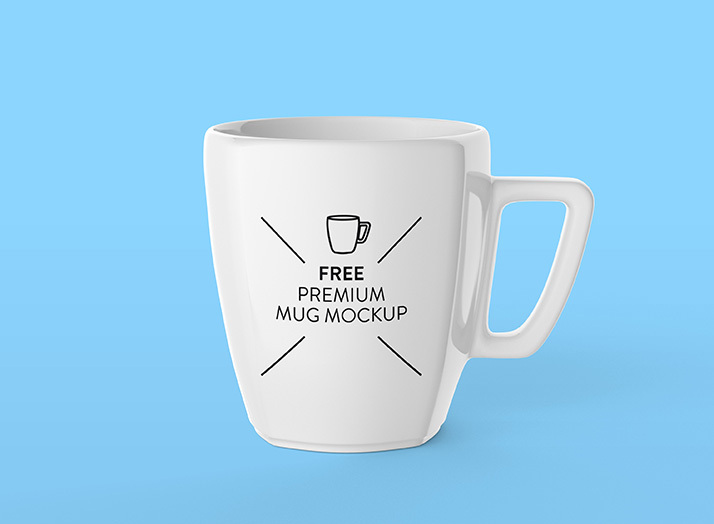 Simple mug mockup, with customizable background color and the mug is on separate layer. 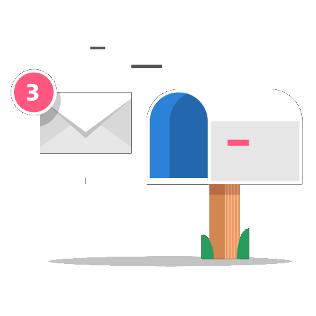 Quite simple visualisation, but we trust that you will find it handy.Enjoy!